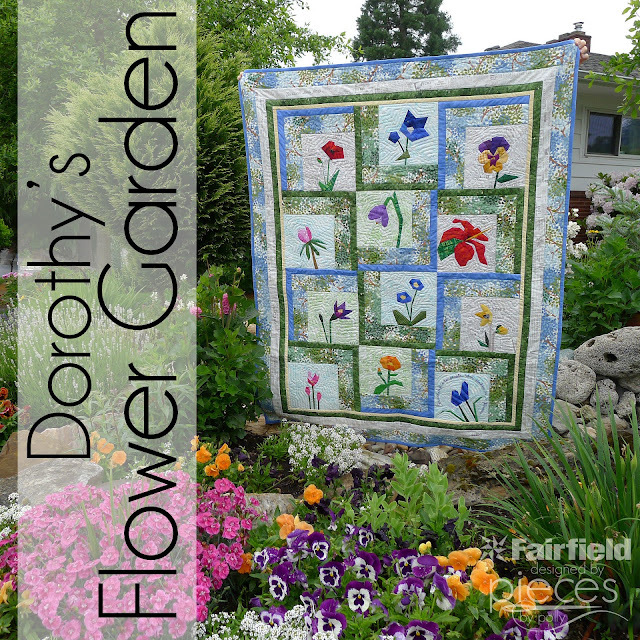 I've had lots of questions about the pattern for Dorothy's Flower Garden quilt, so I thought I'd share the the pattern. Thanks to Fairfield World for providing the batting and pillow forms for this project and compensating me this post. 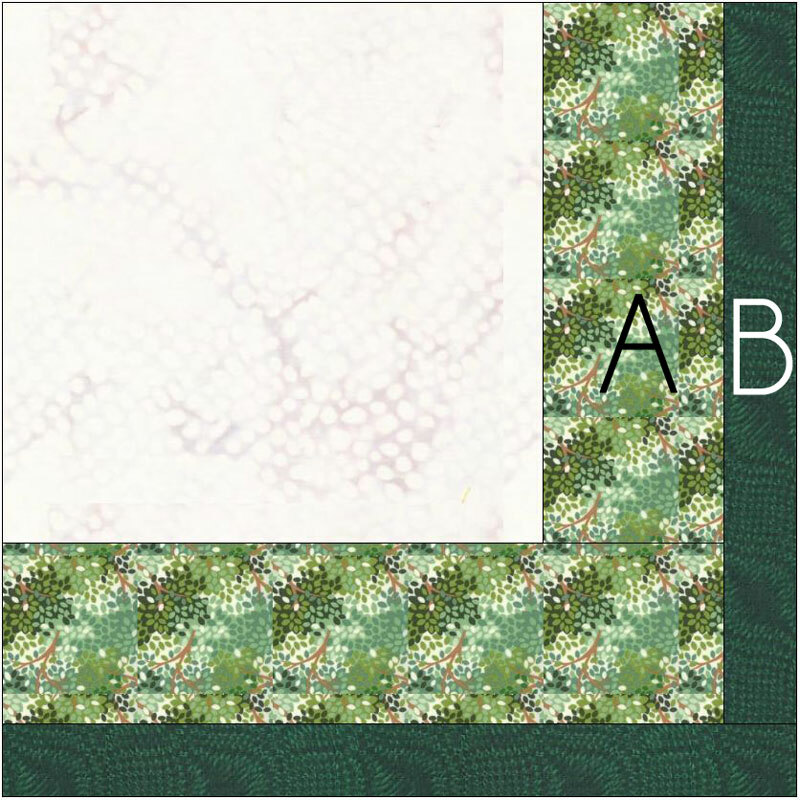 Pattern was designed using Electric Quilt 7. All opinions and ideas are 100% my own. If you want to know more of the personal story behind Dorothy's Flower Garden, you can see this post. The paper-pieced flowers which so many people love are not my own pattern. 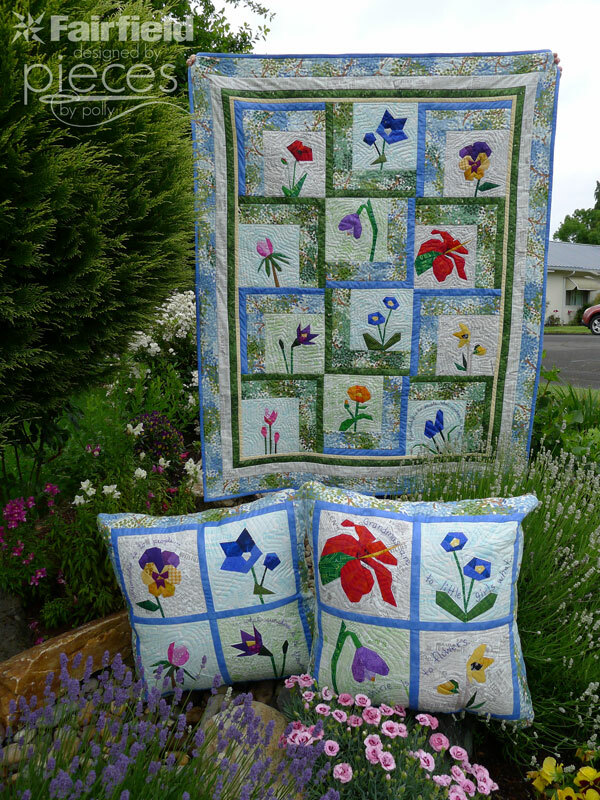 They are from a pattern called Year of Flowers paper-piecing patterns by Regina Grewe. 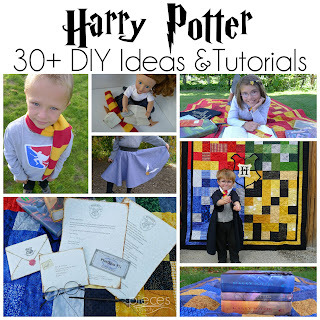 Regina's patterns are excellent and I highly recommend them. Well worth the money. 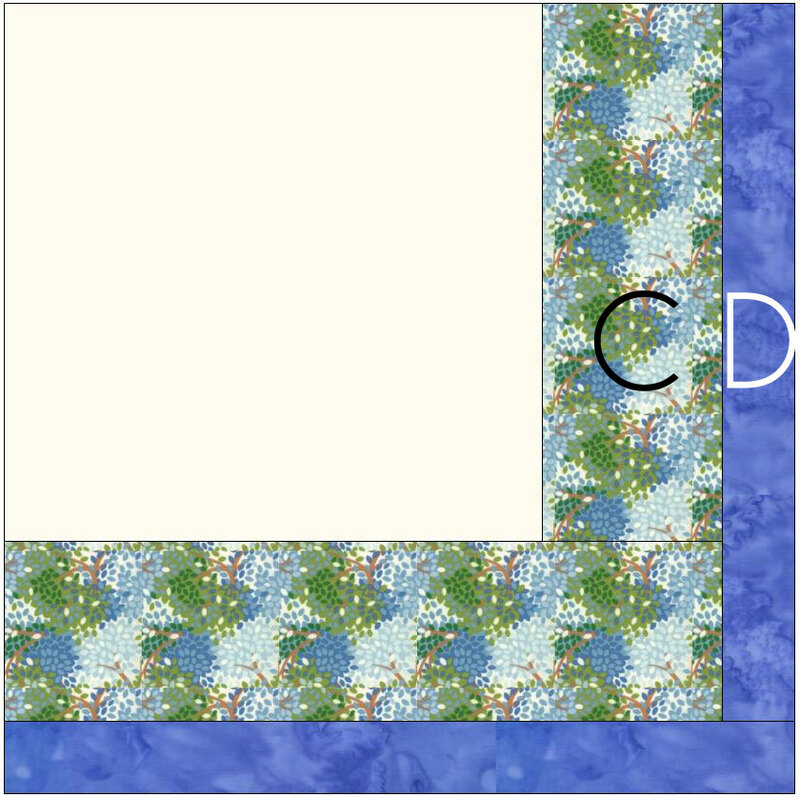 Besides questions about the flower patterns, I also got a LOT of questions and comments about the background fabric I used for the flower blocks. 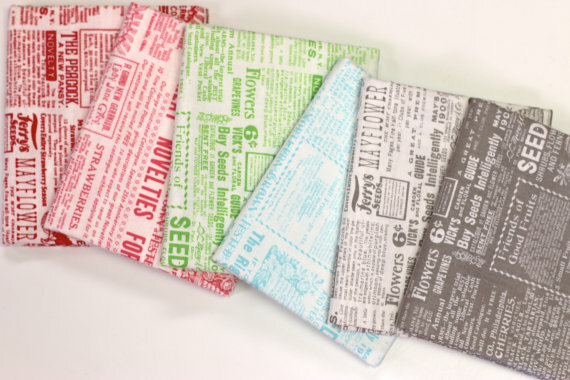 It's a Vintage Flower Seed Packet Texty Fabric by Lakehouse Dry Goods. 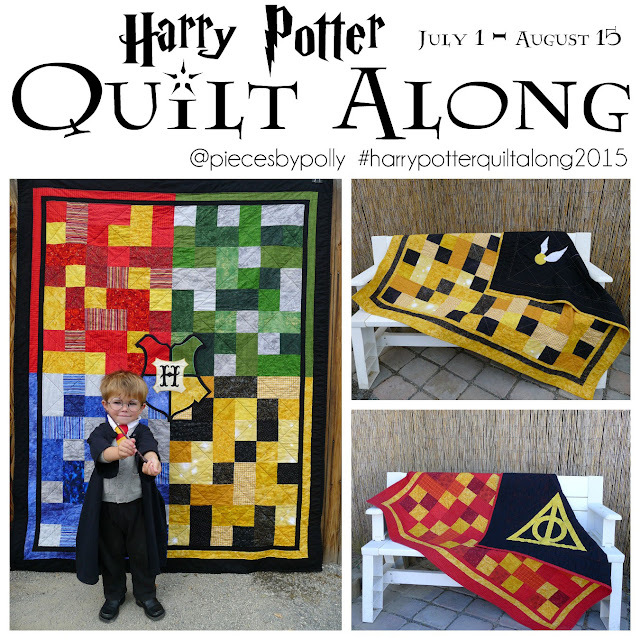 I got some of mine from Modern Quilter on Etsy and some from Pink Castle Fabrics. I have a modern quilter's heart, but also love more traditional patterns so I wanted to take the paper-pieced blocks and put them in a more modern setting, so I opted for blocks with the sashing just on two sides and with them rotated different ways. 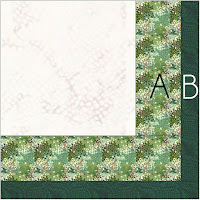 The great thing about this pattern is that it can work with lots of different projects...block of the month projects, paper piecing favorites, orphan blocks, and more. And depending on which way you rotate your blocks, you can have a different look. 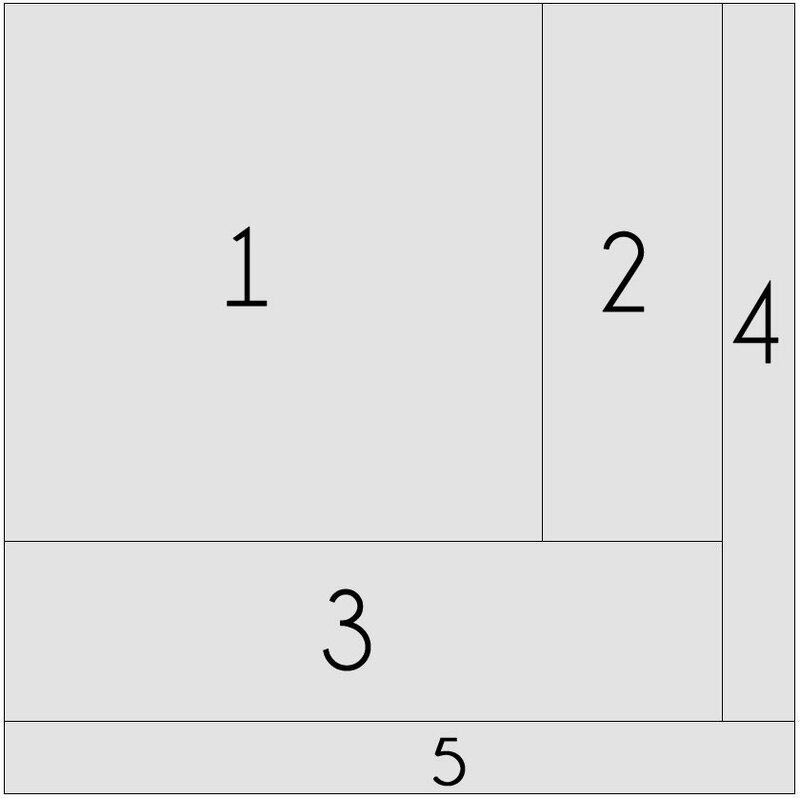 The inside strips are 3" wide (2 1/2" finished) and the outer strips are 1 1/2" wide (1" finished). 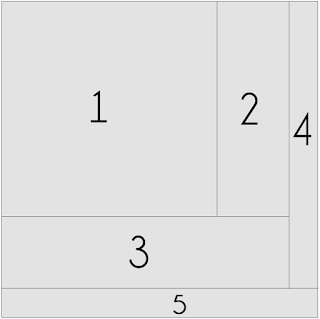 All seam allowances have a 1/4 inch seam allowance. For borders stitch the borders to the sides of your quilt first. 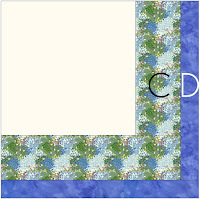 Then stitch borders to the top and bottom. My favorite way to sew borders is to sew all my border pieces into one long line and then trim the ends to match the ends of my quilt.